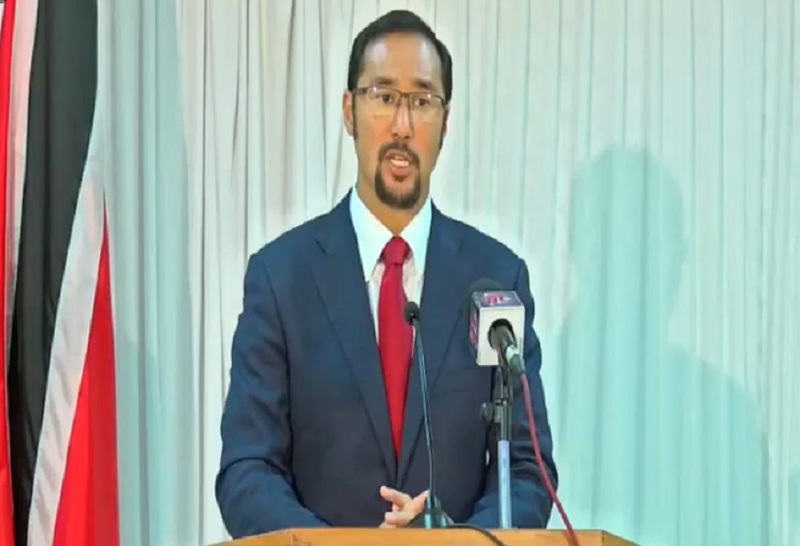 National Security Minister Stuart Young has called for an investigation after photos circulated online showing a man with what appeared to be Venezuelan and Trinidad and Tobago identification documents. Young said in a statement issued Sunday that he received information regarding photos circulating online which showed a person with both a Venezuelan passport and a Trinidad and Tobago identification card. The passport listed the person's place of birth as Venezuela, however, the Trinidad and Tobago identification card listed his birthplace as Chaguanas. 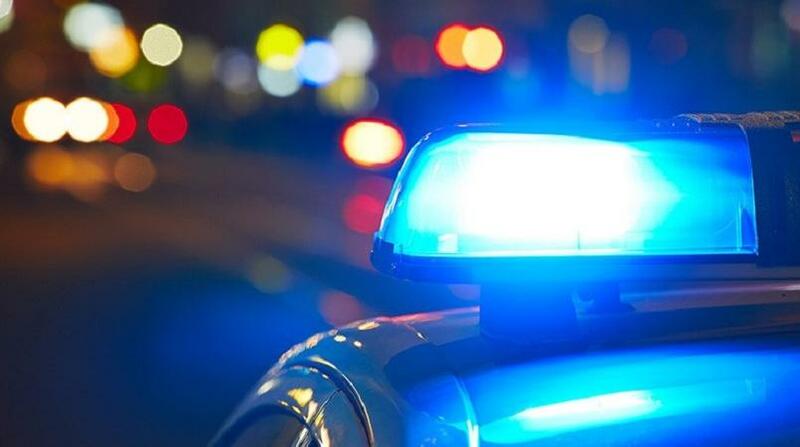 Another woman then took to social media on Sunday showing her national identification card with the same registration number. Young said he has communicated with the TTPS, Immigration Division and the Elections and Boundaries Commissions (EBC) for further details. 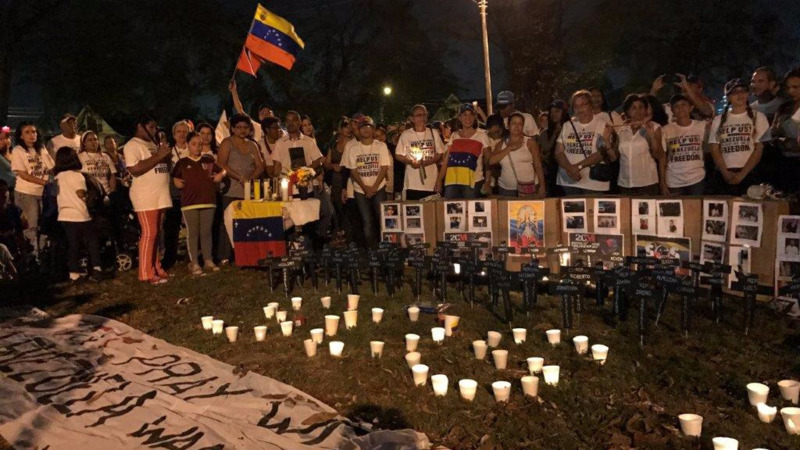 "It has come to my attention, by concerned citizens forwarding to me, that the Opposition is circulating, via social media, what appears to be a photograph of a Venezuelan passport and a Trinidad and Tobago ID Card with the same individual." "I have requested an urgent investigation of this matter to determine the facts." 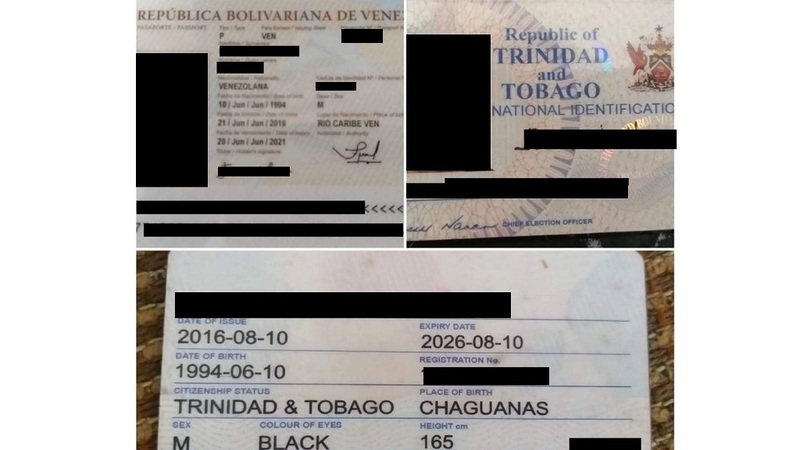 Photos circulated showing identification cards showing the same man with both Venezuelan and Trinidad and Tobago identification. The man's passport showed his place of birth as Venezuela, while the T&T identification showed him as being born in Chaguanas. The date of issue on his Trinidad and Tobago identification card was listed as 2016.